Zack Snyder’s version Of Justice League was mired with a lot of criticisms from both fans and critics alike. But a viewing of the 2017 film yields that it had a lot of potential. Case in point, the long rumored Superman black suit that was teased and rumored like hell. Today we get to see not just the Superman black suit but also Superman’s astro suit which was used prominently in Superman: The Animated Series. Its a nice nod to Superman’s various suits over the years. Unlike Batman who has like a ton of different costumes, Superman only has three or four options. 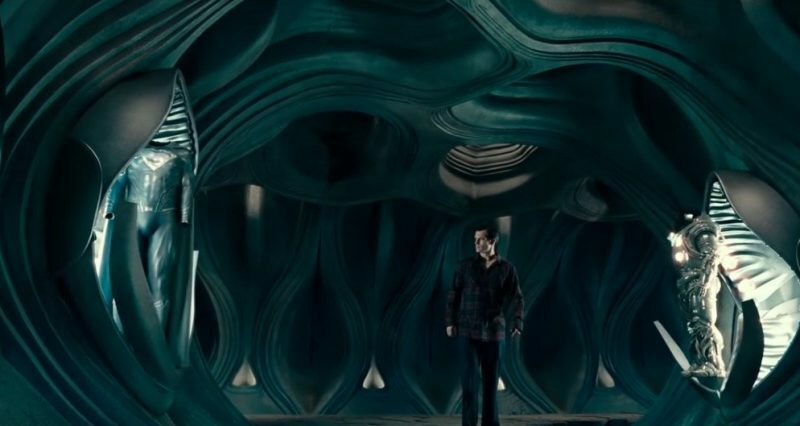 This Justice League deleted scene ends with a hatch opening to reveal what we want to assume is the bright blue colored costume the Man of Steel wore at the end of the movie when he joined the battle against Steppenwolf. What did you think of this Justice League Deleted Scene featuring Superman and his black suit? Leave a comment below and let’s discuss. Previous story Why do Darren Espanto and Sassa Dagdag love about their Vivo v7+?